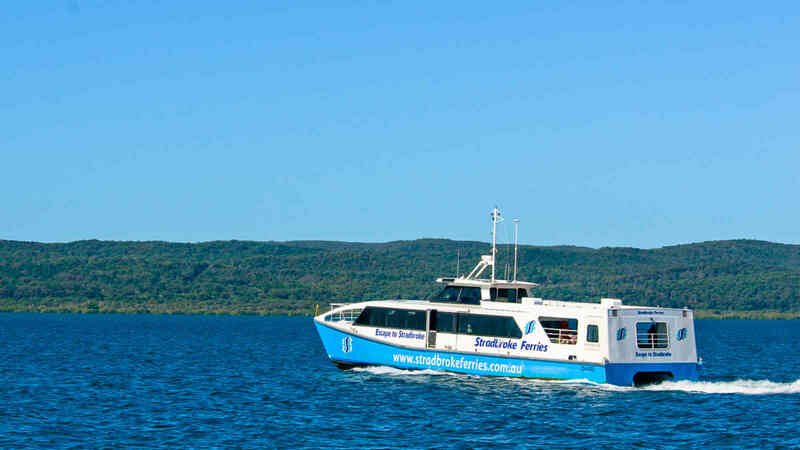 Stradbroke Ferries departs from Toondah Harbour, 3 Emmett Drive, Cleveland. Driving from the Gold Coast - travel north along the Pacific Highway and take the Cleveland Exit No. 30 onto Cleveland/Beenleigh-Redland Bay Road and follow the signs to Cleveland. 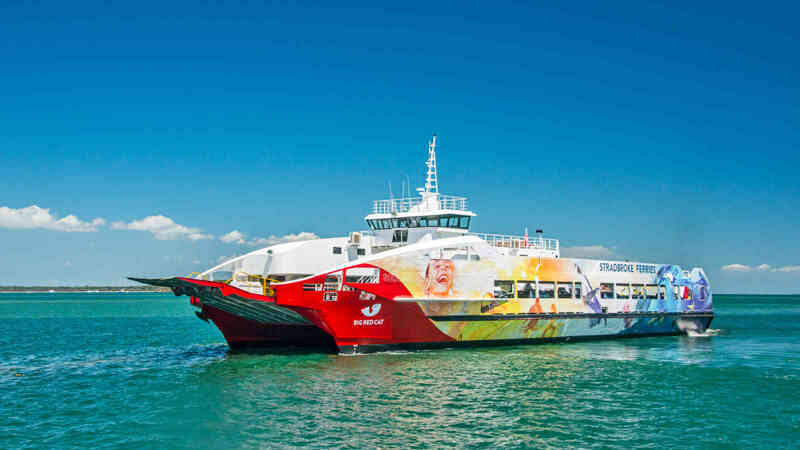 Driving from Sunshine Coast or Brisbane Airport – head south along the Gateway Motorway, over the Gateway Toll Bridge. 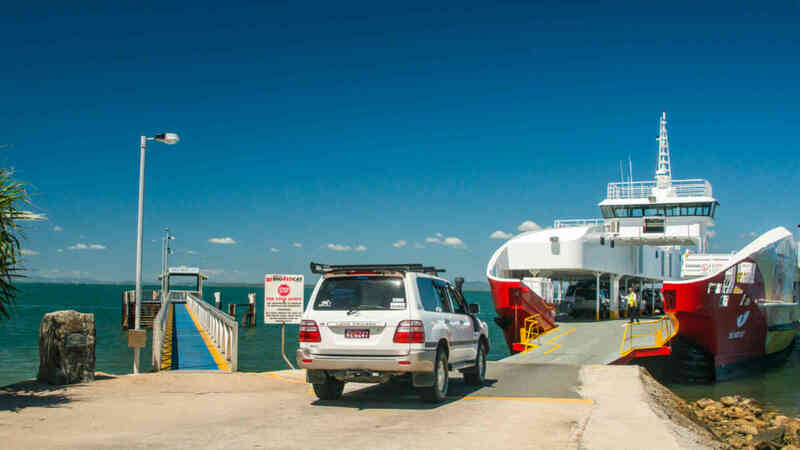 Turn left into Old Cleveland Road (approximately 5 kms) from the Toll Bridge and follow the signs to Cleveland. 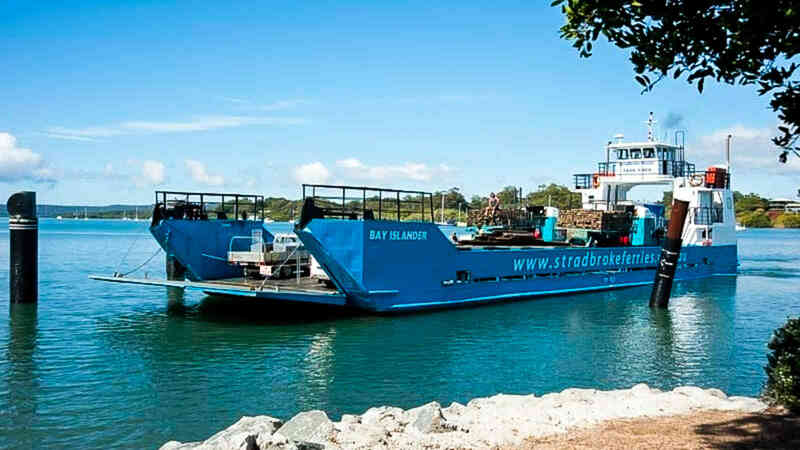 Stradbroke Ferries/Bay Islander Service departs from 1 Weinam Street, Redland Bay. Driving from the Gold Coast - travel north along the Pacific Highway and take the Cleveland Exit No. 30 onto Cleveland/Beenleigh-Redland Bay Road and follow the signs to Redland Bay. 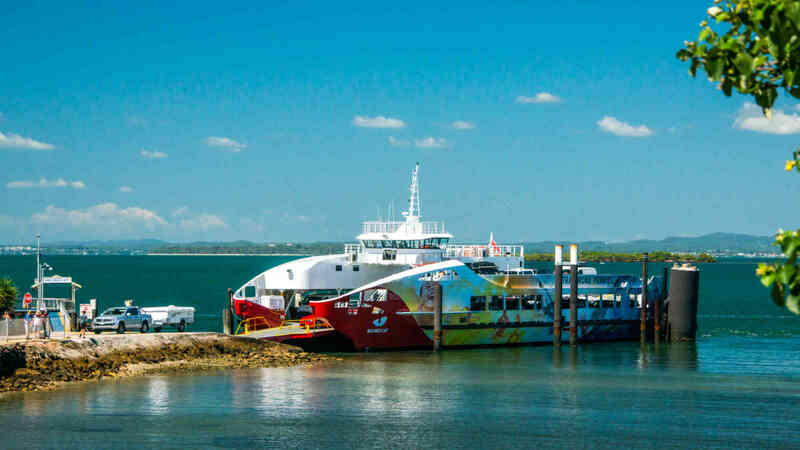 Driving from Sunshine Coast or Brisbane Airport – head south along the Gateway Motorway, over the Gateway Toll Bridge. 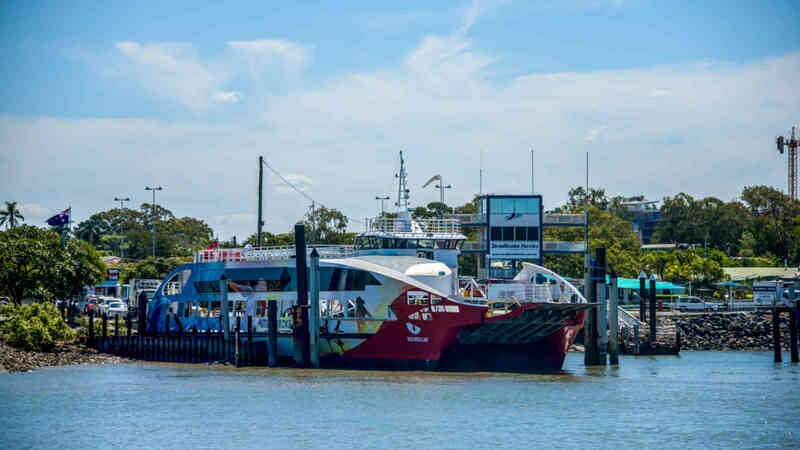 Turn left into Mt Gravatt/Capalaba Road (approximately 10 kms) from the Toll Bridge and follow the signs to Redland Bay.